Quick CPI select button to change from 1000 to 1600 CPI. 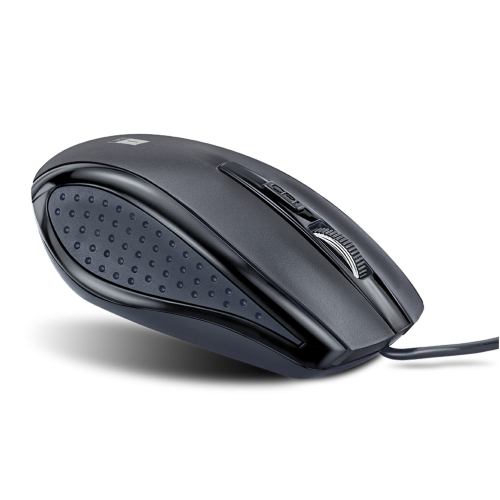 3 Buttons with smooth Scroll Wheel. Supports Windows 2000/XP/Vista/7/8/8.1 and Windows 10, Mac OS and Linux.